Hundreds of young American soldiers were killed during six days of fierce fighting in the bitter winter of January, 1944. Allied forces faced withering fire from German troops entrenched in the mountainous region near Monte Cassino, Italy. Among them was Pvt. Leonard Chrostowski, my 24-year-old brother, who perished less than a year after he entered the Army. Now, more than 70 years later, information on what happened on the Italian mountains that day remains vague. 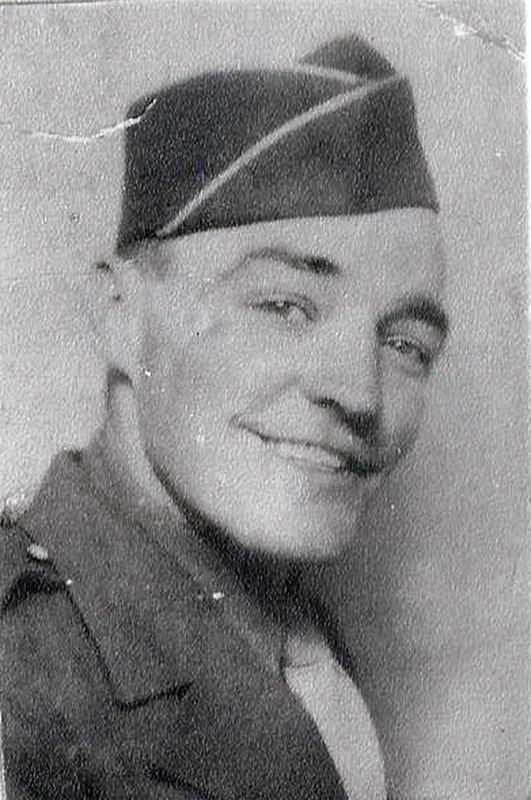 "Lenny" was drafted in February, 1943, and was assigned to Fort Jackson in South Carolina before being sent overseas, shipping out from Fort Meade in Maryland in late August of that same year. For his family back home, the heart-ache of his death was compounded by the fact that he had never been able to get home on furlough. His outfit was moving so fast that mail from his family never caught up with him although his parents and siblings wrote daily. At the same time, his "V-mail" letters home did arrive regularly, but were so heavily censored, they offered little real information.
." With a thoughtfulness that was appreciated, Western Union had delivered the telegram to our parish priest (Father Wladasz of Holy Name R.C. Church) who then brought it personally to our home on a tearful Saturday morning. 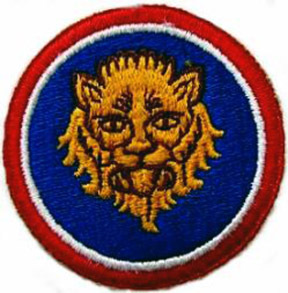 In that box, along with his wallet, rosary beads and wrist watch, was the shoulder patch from Lenny's uniform, depicting a lion's head in gold on a circular field of blue bordered in red and white. Local military sources were unable to identify it, but the family, hoping to learn more about where Lenny's Army service, wrote to Army authorities in Washington, Hartford and at the U.S. Military History Institute in Carlisle, Pa., and learned that it was the insignia of the 106th Infantry Division, "The Golden Lions." But then the mystery only deepened. None of the officers contacted and none of the histories of the war in Italy could confirm that the 106th had ever served there. How then could Lenny, a soldier in the 106th, have been killed in action in Italy? `The family then tried to contact men who might have served with Lenny and could provide any information at all. Those efforts also proved futile, however. Army spokesmen explained that casualties and replacement troops were shuffled in and out so rapidly, soldiers had little opportunity to develop real "buddies." Investigating further, the family learned that the war had been going badly for the Americans that winter and the 34th Infantry Division, the famous "Red Bull," had sustained heavy losses in North Africa. It then became necessary to draw down replacements from other units in preparation for the invasion of Salerno on the Italian mainland. Many men from the 106th thus were with the "Red Bull" in the invasion of Salerno and then moving on up the Italian boot toward Rome. The bloody battle on the road to Monte Cassino raged for six days before the Americans were able to take Monte Trocchio, finally cracking through the Nazi "Winter Line" in a fierce battle at Cervaro on January 9, 1944. It was there in Cervaro that Lenny was killed on January 12, 1944. That costly victory by the American soldiers opened up the road to the Liri Valley, the crossing of the Rapido River (dubbed "The Bloody River" by war historians) in four days of fighting (January 20-22, 1944) by the 36th Infantry Division of Gen. Mark Clark's Fifth Army and then on to Cassino and, ultimately, Rome, only about 35 miles away. Army records show that there were 8,844 American casualties in the fighting in Italy and the "Red Bull" received 15,000 Purple Hearts, including one for Lenny, and 3,000 decorations for bravery in its North African and Italian campaigns. As the war drew to a close, Lenny's family was informed by the War Department that he had been buried at Marzanello Nuovo military cemetery near Cervaro in Italy four days after he was killed. 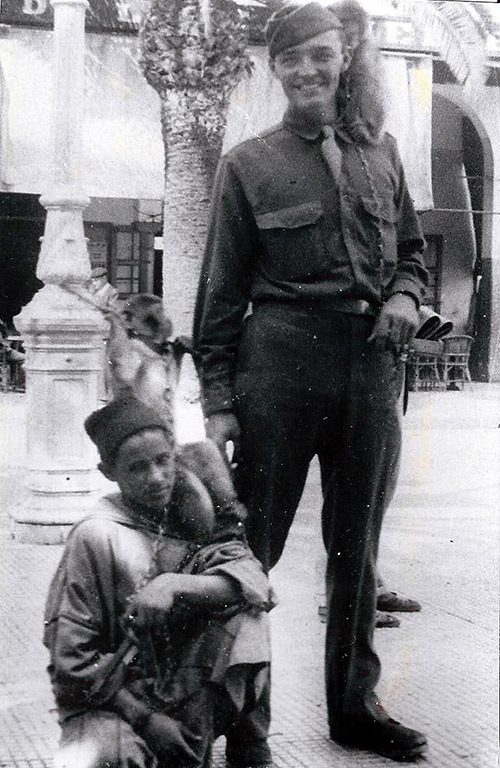 On June 18, 1948, his body was exhumed and shipped to the military morgue at Naples. On March 14, 1949, Lenny's wooden coffin was among 66 arriving by rail that day for burial with full military honors at Arlington National Cemetery in Virginia. Now, the family finds some solace in what Lenny had written in one of his letters home. 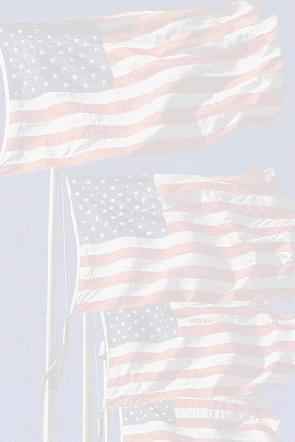 "I am proud," he wrote, "that I am a real honest-to-goodness soldier in the toughest outfit in the U.S. Army." "that I am a real honest-to-goodness soldier in the toughest outfit in the U.S. Army."